I am so glad to have stayed at Devgad for a day and two nights. I'm pretty much an expert now on things to do around Devgad since we explored and have penned down a few places to visit. It is recommended to stay here for two days at least to get the most of Devgad. Spread across 17 acres of land and surrounded by the Arabian Sea, this gigantic fort is a photographer's delight. The fort is about 45 minutes away from Devgad and is one of the ideal spots for a photo shoot. 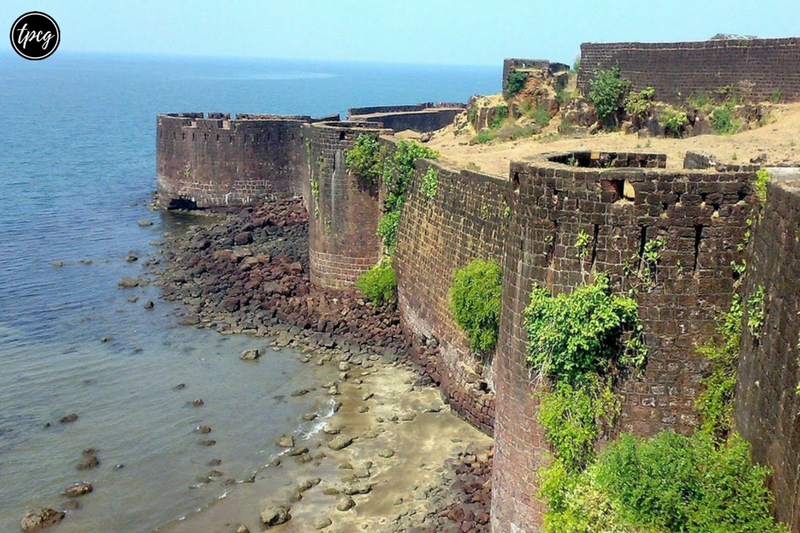 What you must know before visiting Vijaydurg Fort: Forts usually shut around 5:00 pm, so visit it in the morning. Carry lots of water and a scarf/cap because the sun directly shines on you. This is a highly recommended beach. About 1.5 km away from Devgad, if you don't visit this beach, you've probably wasted your whole trip. Blessed with blue skies and blue waters, this clean beach is doubtlessly a paradise on earth. The benches on the cliff nearby would accentuate your experience as you can sit, have an ice cream, and marvel at this nature's beauty. For the Shiva devotees, this temple is a must visit. It is one of the top things to do when in Devgad. The smooth road with a breathtaking view of Taramumbari beach along is why you would thank me later. About 30 minutes away from Devgad, this distance seems nothing because of the spotless route. Located just outside the Vijaydurg Fort, this diner is a saviour after you are done visiting the fort. 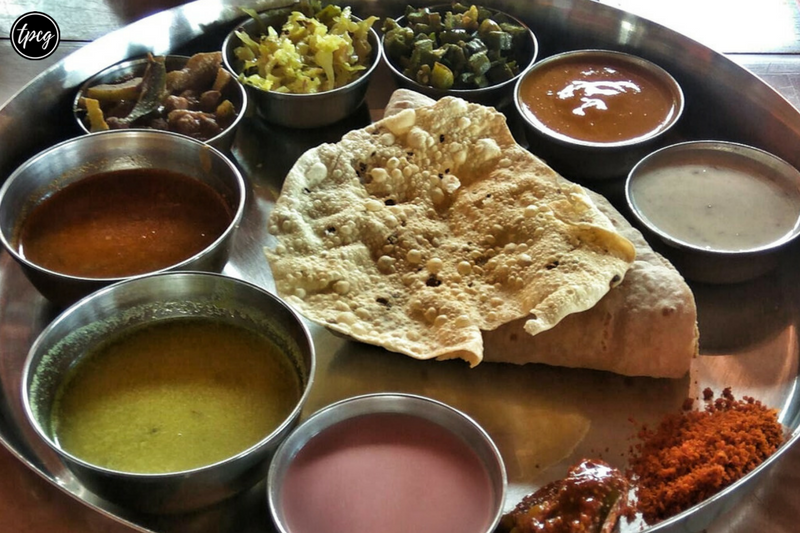 You would be super tired due to all the roaming and would crave for a home-cooked delicious Maharashtrian thali. 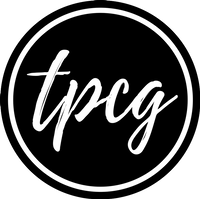 You get the Sp. Veg Thali for just Rs. 130 that includes four unlimited sabzis, rice, dal, pickle, chapati, aamras, solkadhi, and basundi. What you must know before visiting Hotel Mayuri, Vijaydurg: This place also serves non-veg, so if you're a vegetarian who cannot tolerate non-veg food around, then this place could be a little problematic. Hotel Raj Aswad is a remarkable place for snacks. I recommend trying their missal, special tea, and kat vada, as these were the dishes I tried and loved. Their regular milk tea is worth trying as well. 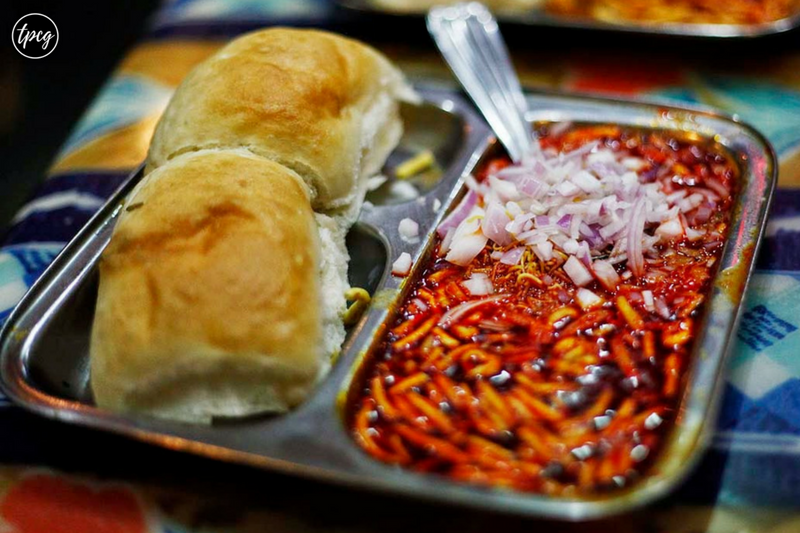 Situated right outside Kunkeshwar temple, this hash house appears to be a place to sit and revisit your Shiva darshan while you devour on spicy missal alongside. I bet buying mangoes is one of the reasons why you're thinking of going to Devgad. 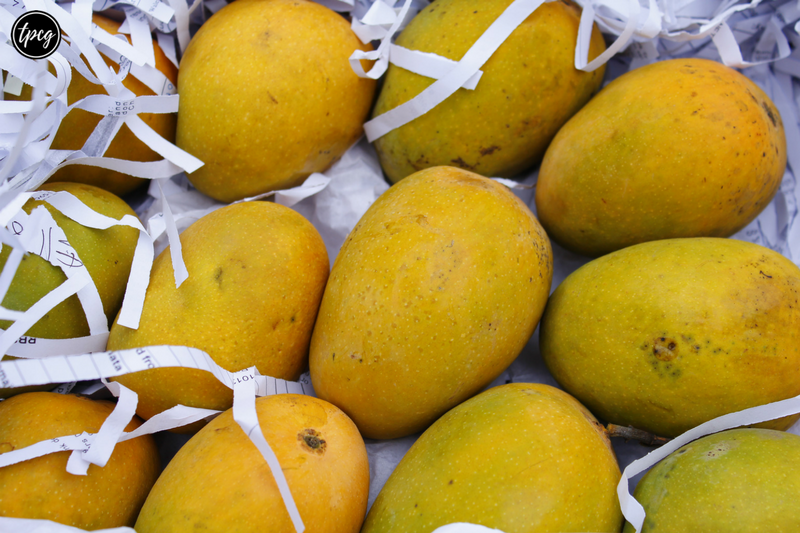 You can buy the Alphonso mangoes that are best found in Devgad and in Ratnagiri. These mangoes are soft, highly fragrant, and come in a dreamy gradient from orange to yellow and then to green. I cannot guide you on the exact place to shop these as I was in Devgad in monsoon, but once you go there in summer, you can ask the locals around. I'm sure everyone would take a delight in guiding you to their friend's mango stall! 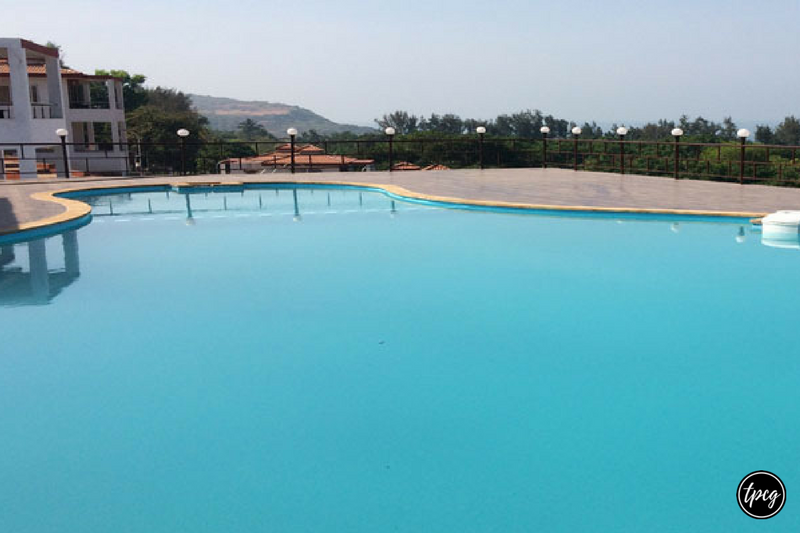 If you wonder which is the best hotel to stay when in Devgad, I would recommend the friendly MTDC Resort. Though I have not been here, I would suggest it for its location. 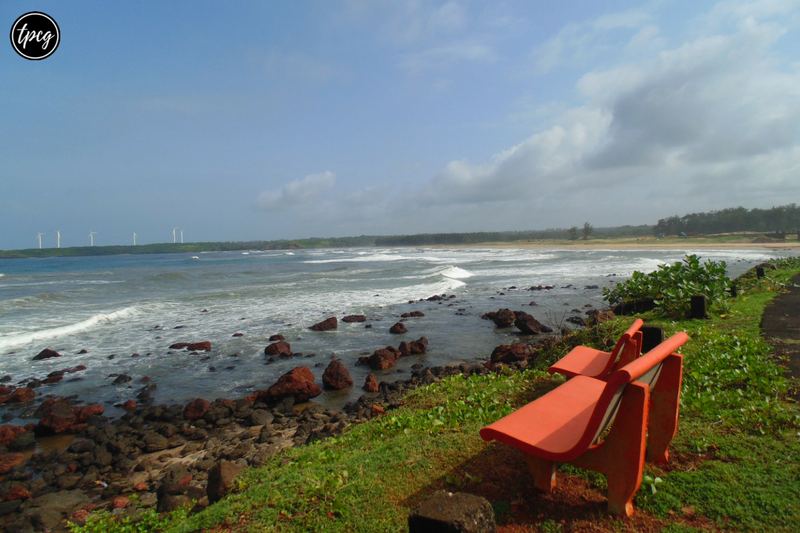 Overlooking the beautiful Taramumbari Beach, your trip to Konkan would be a bliss. The resort is a sure retreat with clean pool and a celestial view and decent service with plush rooms. 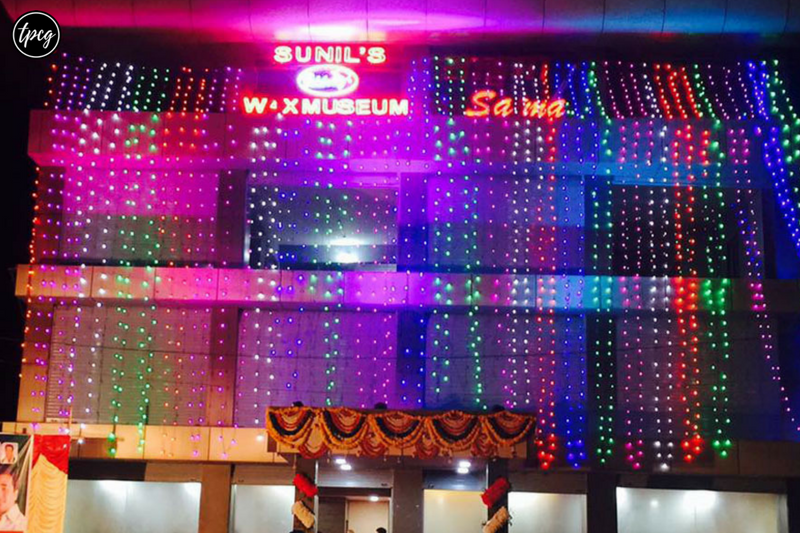 In case you have a little extra time at hand, then the Celebrity Wax Museum in Devgad by Sunil Kandalloor is a creative place to be. From wax statues of Kapil Dev and Raveena Tandon to various Marathi film industry stars, it would emphasize on how talented someone could be. I could not visit it since I did not have enough time, but I wish I could have got an opportunity to go inside. Now that you know the top things to do in Devgad, you would wonder how to plan this trip. 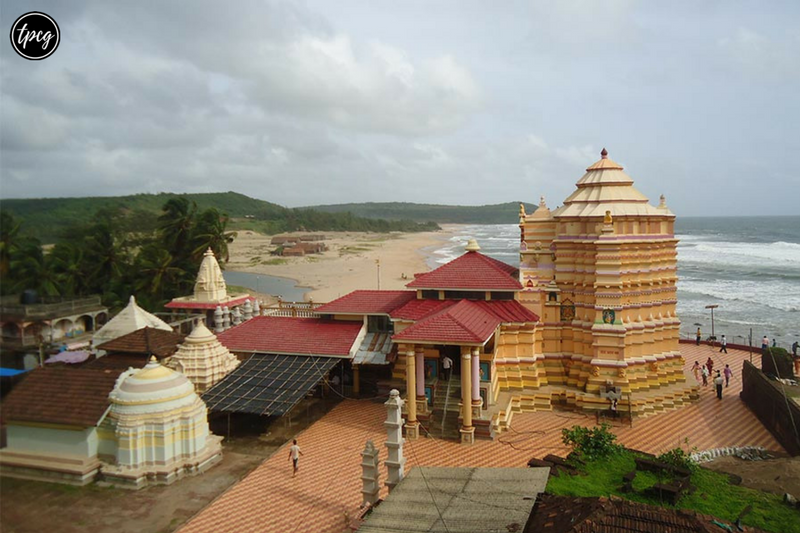 The ideal way of enjoying Devgad would be staying at the MTDC Resort, visiting Vijaydurg Fort in the morning followed by lunch in Hotel Mayuri, then visiting the Kunkeshwar Temple, having a cup of tea at Hotel Raj Aswad, and then finally dipping in blissful, cold Taramumbari Beach. If you follow this itinerary, I assure you a fine stay in Devgad – the taluka of Alphonso mangoes.